Get out your index cards. The Oxford English Dictionary officially added a number of new words this month, including “cuntish,” “demotivated,” and “do-over.” See the full list here. George Packer came to campus Wednesday night, giving a lecture about his 2013 book, “The Unwinding: An Inner History of the New America.” “The Unwinding” won last year’s National Book Award for nonfiction and uses novel-style narrative to detail how America’s gaping economic inequality came to be over the past few decades. You should read this book. 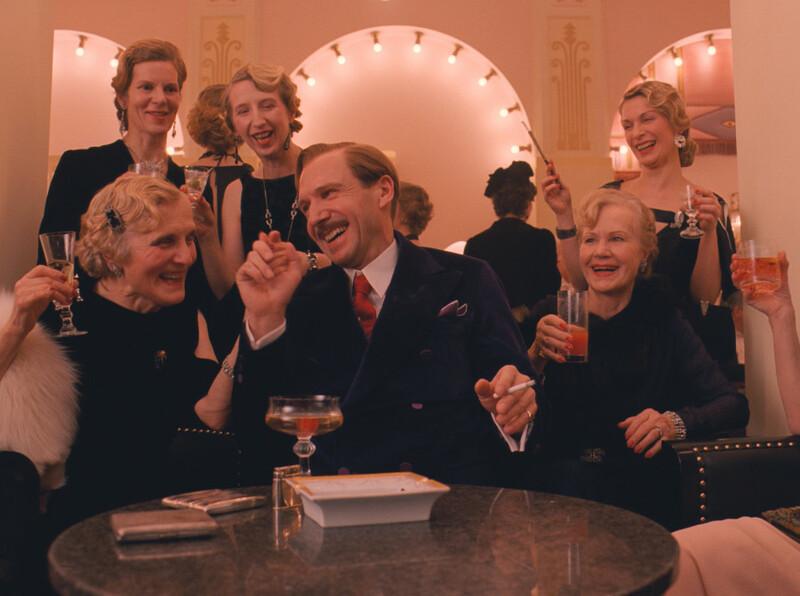 Eileen Jones, a UC Berkeley film professor, wrote a scathing takedown of Wes Anderson’s new movie, “The Grand Budapest Hotel,” for the leftist magazine Jacobin. Both searing in its criticism and wide-ranging in its analysis, Jones’ article makes a compelling case for why Anderson’s oeuvre is way overrated. It came about a month ago, but this piece by Roger Angell on life as a 90-year old is the best thing I’ve read this year. The beauty of his prose is unmatched. I won’t attempt to summarize the piece — just read it.